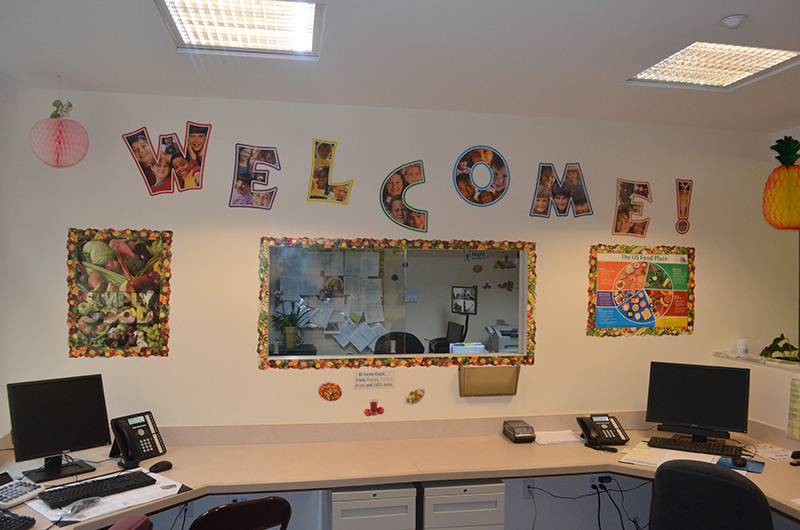 Tremont Monterey is committed to the holistic development, safety and care of children. We are one of the sponsors of the New York State Department Of Health’s Child and Adult Care Food Program (CACFP) for the nutrition of our children. We contract with CACFP to monitor the nutrition of more then 11,000 children in all 5 boroughs of NYC. Providers are reimbursed for serving nutritious meals that meet the strict requirements of the United States Department of Agriculture (USDA).